Dali stone, ceramic plate etc. sealing side for high quality 2mmPVC with imported glue king hot melt sealing. 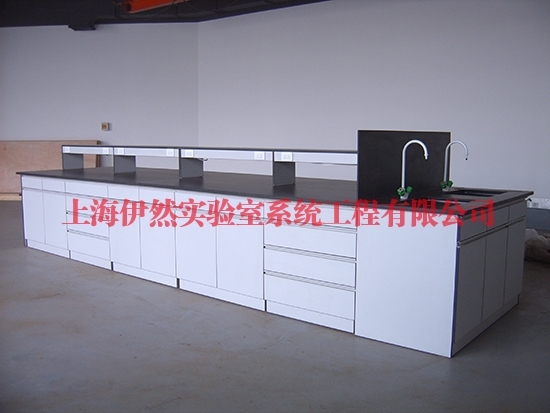 high quality 2mm PVC seal edge with imported glue king hot melt sealing side make waterproof treatment.